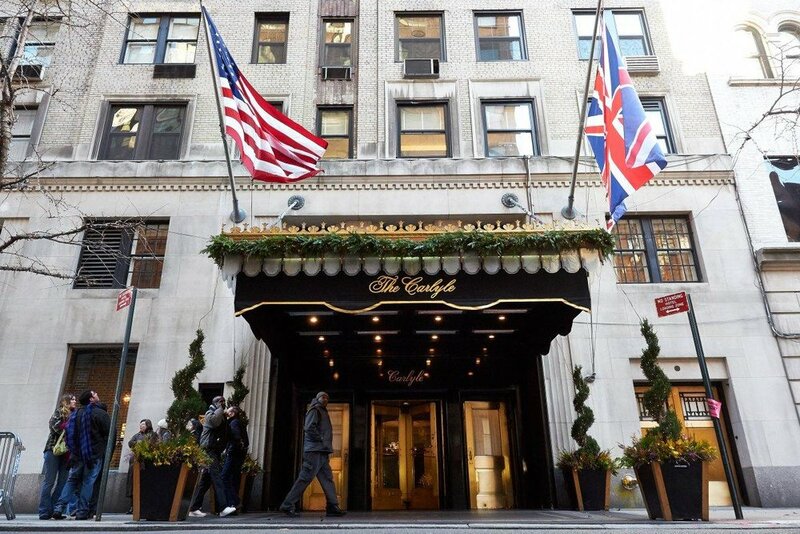 The Carlyle, a Rosewood Hotel, epitomizes the ultimate New York City Heritage experience. "This is one of the most famous hotels in the world and yet no one really knows what's behind the door," said David Salvatore in a recent Daily News article. "Even real estate experts who've seen almost every inch of the city say to me, 'I've never been in there.' They've been to the Cafe Carlyle, or maybe they've had tea in the lobby, but no one has been beyond the first floor." Custom Tailored Stays ranging from One Month to One Year. Sleek and chic, with all the luxury amenities one would expect from the world's most famous hotel. Each Carlyle Suite is one-of-a-kind and quite unique, giving every guest a special and very personal feeling. Upon arriving at your suite, you are greeted with a lovely foyer leading to your grand entertaining and living space, complete with a well-appointed kitchen and sumptuous bedrooms, each with a classic marble bath. Beyond enjoying all of the world class amenities The Carlyle has to offer, you will also be treated to the most flexible and convenient reservation process available in today's uber-luxury market. We are here to make sure that every detail of your custom tailored stay is simply superb.